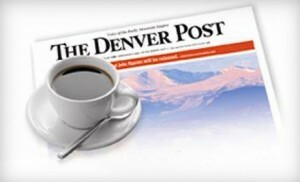 Two stories in the December 27, 2013 Denver Post tell Colorado what to expect in the coming years from the Post. First, the sad story of Dora Gayton-Esparza, 35, and Daniela Medina-Gayton, 6. Dora was killed and Daniela was seriously injured by Johnny Cephas-Gilbert, 37. The Post reported that Cepahas-Gilbert was charged with vehicular homicide and vehicular assault, noting that he reeked of alcohol and marijuana when arrested. 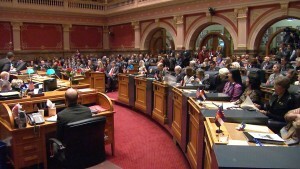 Colorado’s legislature will convene January 8, 2014. So perhaps it’s timely to propose a DUID legislative wish list for the year. We will discuss each of these in separate blog entries over the next weeks and months. What is the DUID Conviction Rate? The short answer is that no one knows. 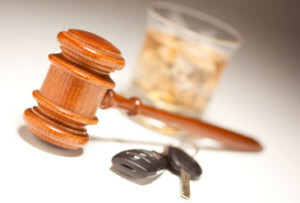 Critics of stricter DUID bills claim that, since Colorado’s DUI conviction rate is reported to be nearly 90%, there is no need for additional laws governing drugged driving. What THC Limits do Toxicologists Recommend? 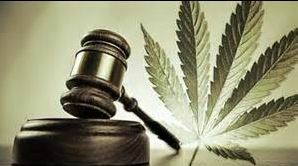 Marijuana is a plant, not a purified drug. It consists of dozens of chemicals that vary, depending upon the plant’s strain and culture. 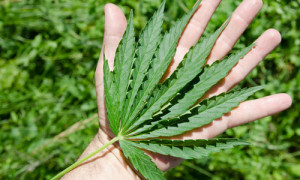 Of the several dozen chemicals in marijuana, Delta -9 tetrahydrocannabinol is the one of primary interest because of its psychoactive, impairing effects. It is also referred to as Δ9THC, or simply THC. Proponents of a 5 ng THC law argue that Dr. Jan Ramaekers told Colorado’s Drug Policy Task Force (DPTF) that 5 ng THC equals .08 BAC. Dr. Ramaekers is a good scientist from the Netherlands. NHTSA contracts with him to perform impairment studies. He’s highly regarded. A 5 ng legal limit is a license to drive stoned. 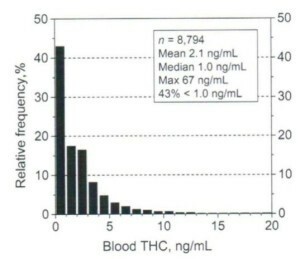 The majority of marijuana-impaired drivers test below 5 ng/ml of THC. 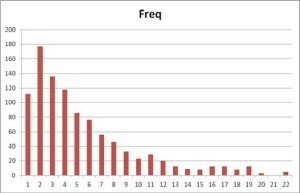 A ten-year study in Norway6 showed that over 90% of drivers arrested for driving under the influence of marijuana were below 5 ng/ml when tested. According to Fiona Couper, Washington’s State Toxicologist, 55% of drugged driving suspects in Washington tested below 5 ng in 2011. 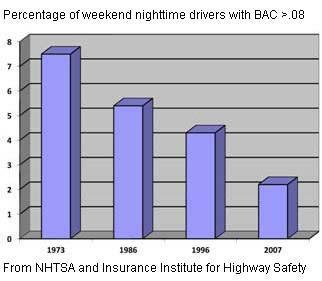 But changing social norms and a lack of effective drug per se laws that have hindered law enforcement, have led to a dramatic increase in drugged driving. 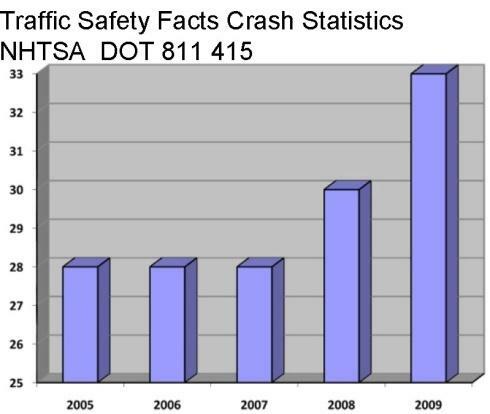 This chart shows the percentage of fatally injured drivers positive for drugs.